Several 911 centers in Connecticut were unable to receive calls on Friday. The NBC Connecticut Troubleshooters are trying to get more answers about a hiccup with Connecticut’s new 911 system being rolled out statewide. Neither the state nor the vendor installing this new software will say much about this latest problem. The NBC Connecticut Troubleshooters confirmed that late Friday morning, as many as four regional dispatch centers went down in the eastern part of the state, according to people who work in the dispatch community. The centers affected included Connecticut State Police Troop K, Troop E, Troop D, and Quinebaug Valley Emergency Communications. 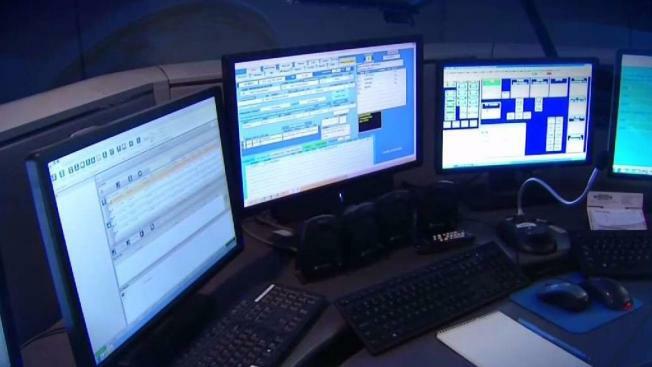 The NBC Connecticut Troubleshooters have learned that when some of the calls went unanswered, dispatchers eventually were able to call the callers back. The state has said the new system is expected to be fully installed, up and running, by the end of this year.